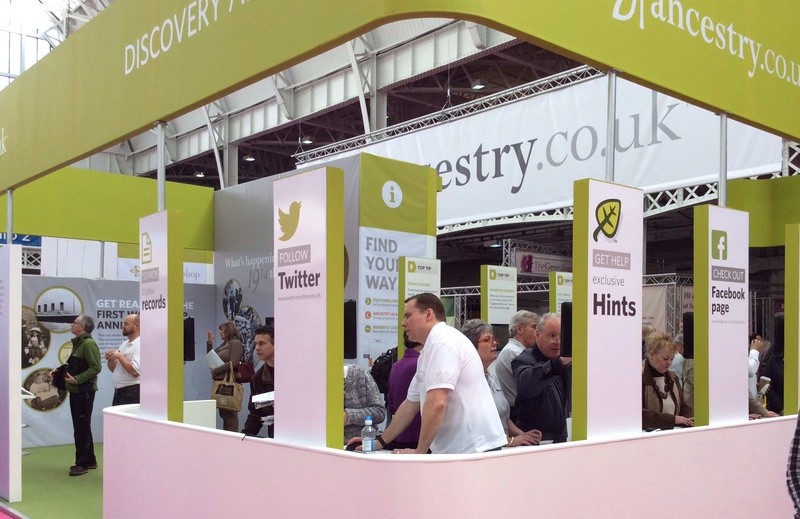 My Top 5 New Year Genealogy Resolutions for 2014 – 365 days of intentions for family and social history research. Following on from last year’s list of ‘genealogy resolutions’ here’s my list for 2014. If you missed my post from the other day, you can check to see how I got on with 2013‘s. I’m going to renew my search for family photographs of the siblings of many of my Great Grandparents, and their nieces and nephews. This will see me contact a number of distant cousins. Here’s a few photos that I’ve got a tantalisingly poor photocopy of a photocopy of a…. etc, and really want to capture a hi-res scan of the photos included in what was a self-published 90’s family history book. The original author (a very distant cousin), is unwilling to go back through his notes, so I shall try the closer cousins instead. As you can see, it’s in a bad way, and as I also have another (high quality) group Newman-only photograph, I should be able to identify quite a number of the Newmans in this photo if it was also of a higher quality. Yes, she’s back.. or rather, she’s still out there somewhere. As per 2013’s resolution, Mary Clarke ended up in court and eventually prison for neglecting, abusing, and playing the role of wicked step-mother to her husband’s children (he was also found to have caused neglect) during the 1840s. 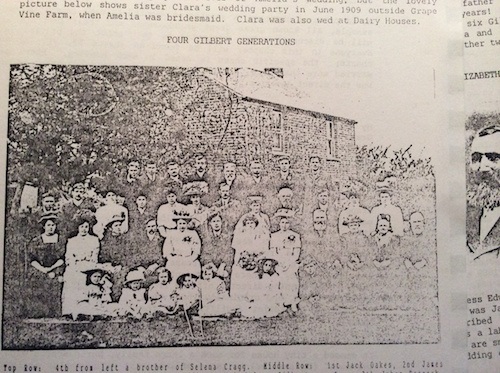 Whilst my Great x3 Grandmother Caroline Clarke (featured in the wedding photo above) escaped this, by being the much older first-born who went into service, the rest of the family ended up in poverty – including stints at the workhouse, where I think some of the children were also born. Mary vanishes after 1881, by then a widow… but I will find her. In a way, I will be relieved to find how she met her end, and feel like I personally, also get to put an end to it, as the court session report in a newspaper, which includes direct quotes from her and the abused children, is quite harrowing. 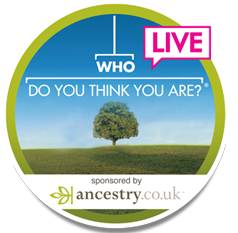 I’ve booked my ticket for the entire 3 day show at this year’s Who Do You Think You Are? Live show in London’s Olympia in February (not long to go!). 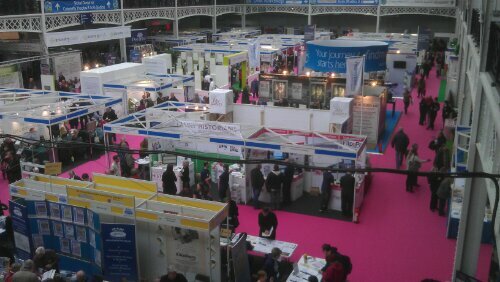 View across Olympia lower court at Who Do You Think You Are? Live 2013. This will be my first time that I’ll have stayed for longer than a day, and so I hope to be able to meet lots of people who i’ve come to know through my research, through the contacts that i’ve made at the wonderful genealogy magazines and companies, as well as taking part in the #TweetUp, and attending lots of the workshops and panel sessions. Right, i better book my hotel! There are two concentrations of births and deaths of infants in amongst the available certificates, and I want to work out which child belonged to which family. Parish records for Stretham and its neighbouring hamlet of Little Thetford aren’t necessarily revealing which Yarrow child belongs to which couple. Similarly, in Little Downham, there’s a confusing number of Martin infants getting birth and death certificates, but without names and dates that completely tally-up. Some of the children might never have reached the parish church for baptism, hence a lack of church records. I already have a few of the certificates, which reveal scarlet fever, tuberculosis and other causes. The only way to sort this out is to go on a spending spree over at the General Register Office (GRO) website to see what can be found. So I have been collecting more and more stories, and have even drafted a few thousand words for a book, but my ideas and thoughts of this book has since become hazy. What goes in it? Who does and doesn’t get their stories in it? What level of reader? I’m currently sitting in the frame of mind that I’d like to write a book that contains a lot of visual content – which might be expensive in both rights, and in print, but I want to do a good job, and inspire people like me – who are motivated by shape, space, imagery (my interest in genealogy was very much sparked by finding a handwritten tree, and a load of glorious Victorian photos of mystery relatives). I want something that’s going to be picked up many times, that has big images running alongside text. Reading how others have written up their research, has been fun and thought-provoking. I don’t imagine that this will be easy, but working for a publisher, and having been a designer, and being friends with a number of people who have been published and have self-published, I hope to find a route through it. I’ve also tried to read family history books, including this one ‘Keeping Up With The Joneses’ by my friend’s aunt, Valerie Lumbers. Firstly though, I need to focus on what the book is. And re-visit that couple of drafts i’ve written to see what can be pulled out and polished to help the book begin. I’ve also been reading a number of eBooks on writing up family history, including: ‘How To Write Your Family’s History‘ by Bartha Hill, and ‘Your Life Story: How To Turn Life Into Literature‘ by Kay Rennie. What are your Genealogy Resolutions? Last year, after posting my resolutions list, it seemed to spark interest amongst others including Valmay Young (hey Valmay, how did you get on?). Let me know if you’re taking part this year by leaving me a comment below, and perhaps a link to your list. Have a very happy new year, and I wish you every success in your research this year. The 2014 Who Do You Think You Are? Live dates have been confirmed, but there’s a change…. 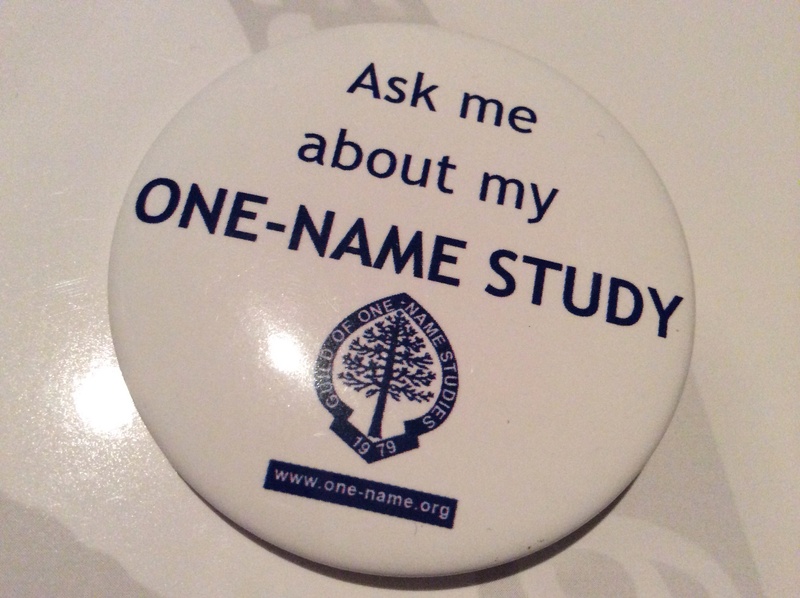 You know how dates are one genealogist’s friend and another’s nightmare? Well, Who Do You Think You Are? Live 2014 show has been confirmed, but there’s a change. Regular readers will know that I’ve been attending the Who Do You Think You Are? Live shows now for the past 3 years. Each year I’ve felt that I’ve got more and more out of it, with this year’s (2013 show) being the most interesting (really enjoyed the Richard III talk) and the most fun by meeting some of the people that read this blog, suffer my tweets, and write the magazine articles and blogs that I read. Of the three days (Friday through Sunday) I usually go to the show on the Saturday – I find the travel less hassle and often cheaper (at least if you want to get to the show for the start) and the ordeal of the London rush-hour commute home is lacking. In 2014, the show will take place on Thursday through Saturday, 20-22nd February. Apparently, earlier shows in the event’s history, used to take place earlier in a week, but later in the year.. so it’s not the first time there’s been a change. I’m not particularly bothered by this, as I’ll either continue to attend on the Saturday, or make arrangements to perhaps stay in London for the duration or overnight so that I can catch whichever talks are the most appealing. However, I have seen a bit of negativity in the last few days. Tickets go on sale on November 6th 2013.